The Training Minds Podcast releases weekly material for thinkers, speakers and persuaders. Most prefer avoiding debates at all costs at Thanksgiving. I say engage. You’ll be surprised at how wonderful your Thanksgiving dinner can be. 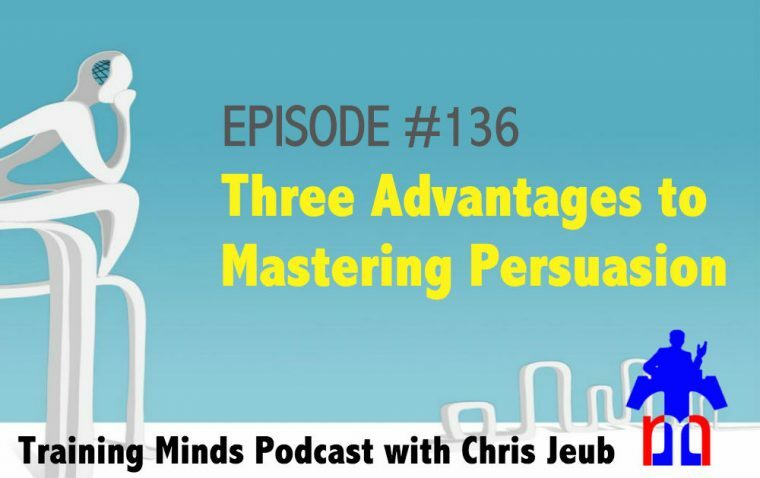 This episode takes a clip from my timely course “Persuade,” available for free through November 15. 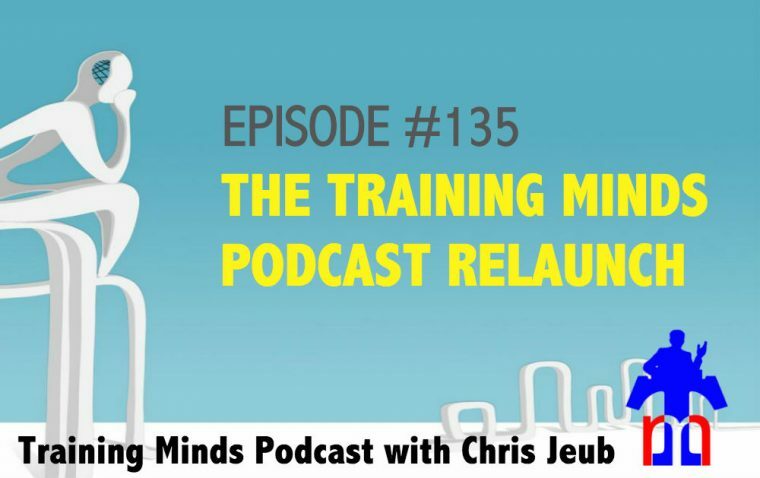 Today I discussed the meaning behind “Training Minds,” what the organization does for young people, and how the podcast will be an extension of the good work the ministry does.